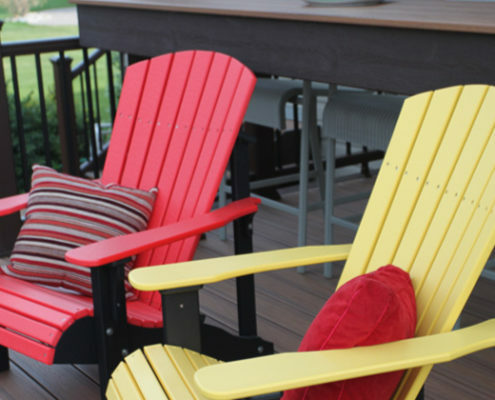 Relaxing and enjoyable backyards, bonfires while roasting marshmallows and hot dogs, and outdoor gatherings with friends and family; all things the Midwest is known for. 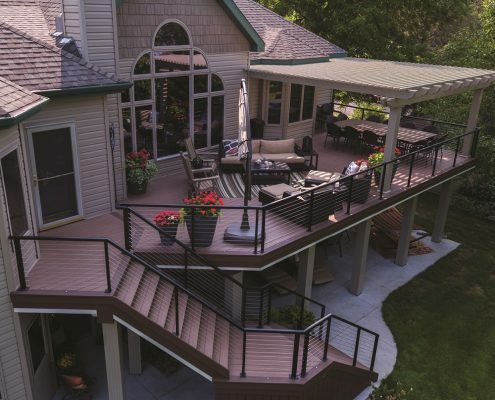 Because no one in the Fargo/Moorhead area carries more Trex and Azek decking than we do, we are the ones to help you create your dream backyard vacation. 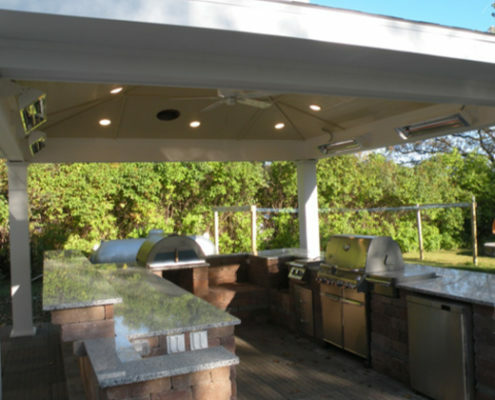 We help in creating dream backyard vacations by carrying the finest brands that offer exceptional looks and options. 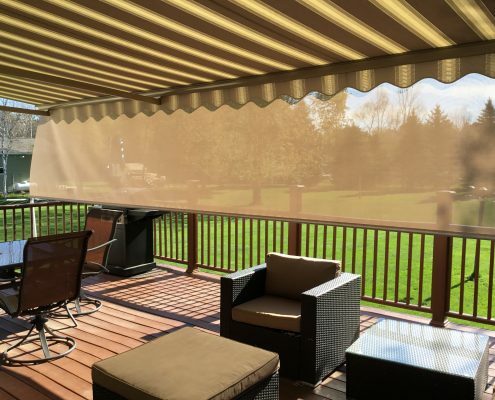 Whether you want to build your dream deck, pergola, cabana, or gazebo, our design and construction experts will work with you to conceptualize and build the ideal custom living space for you and your family. 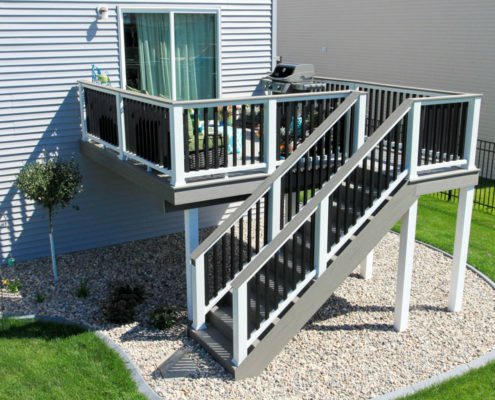 We have been the leading deck builder and decking material supplier in the Fargo, ND area for over three decades. 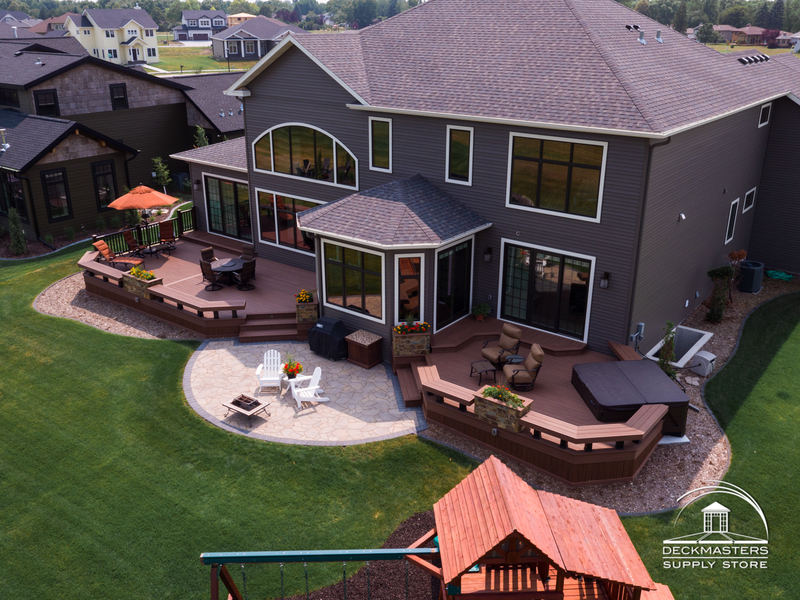 Join the thousands of homeowners who have experienced the quality and craftsmanship that Deckmasters continually produces. We offer the Best Brands and Best Prices in low maintenance decking, railing and pergolas under one roof. 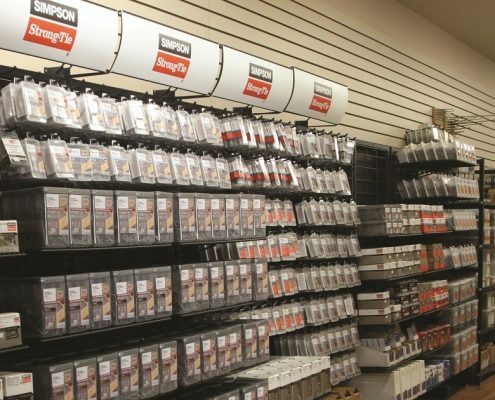 From name brands like Trex, Azek by TimbertTech, Westbury, Diamond Piers, Simpson Strong-Tie, and more, our Supply Store has everything you need for your project. 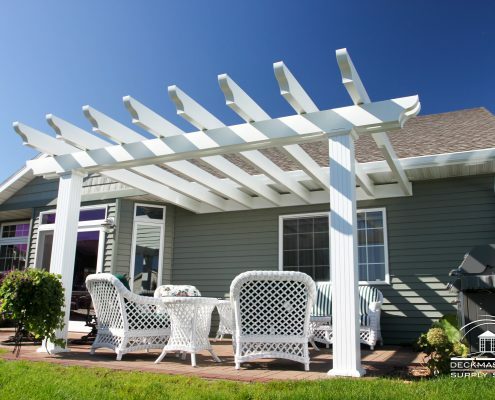 From designing and building your custom deck, pergola or cabana to providing all the materials and supplies to do it yourself, we are here for you. 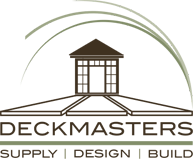 We welcome you to browse our portfolios, explore our services, or stop by our interactive showroom. Prepare for your projects by attending one of our upcoming seminars. 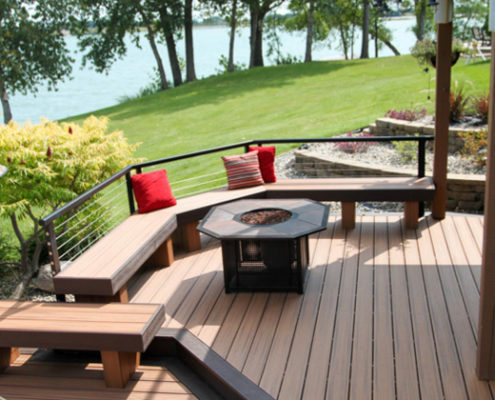 Let the experts at Deckmasters help you create the backyard of your dreams today, by getting a quote from knowledgeable experts. 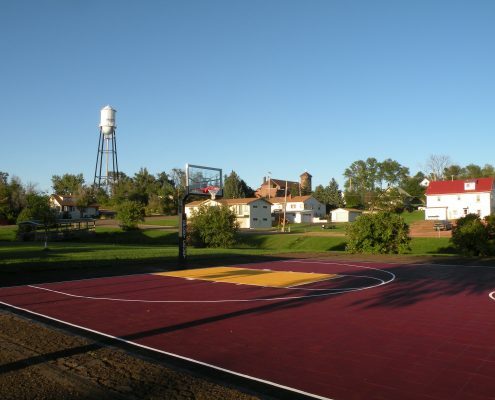 Proudly serving the Fargo, ND and Moorhead, MN area since 1989.